Transformers take to the Race Party track! 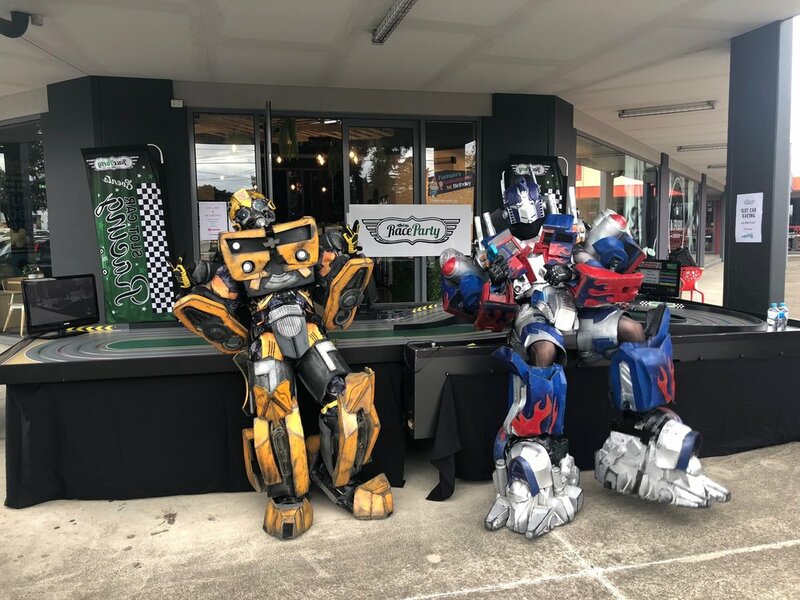 On Friday the 7th of September Race party headed out to Funtopia Maribyrnong with a 4 lane race track to help celebrate their first birthday and help raise money for charity. 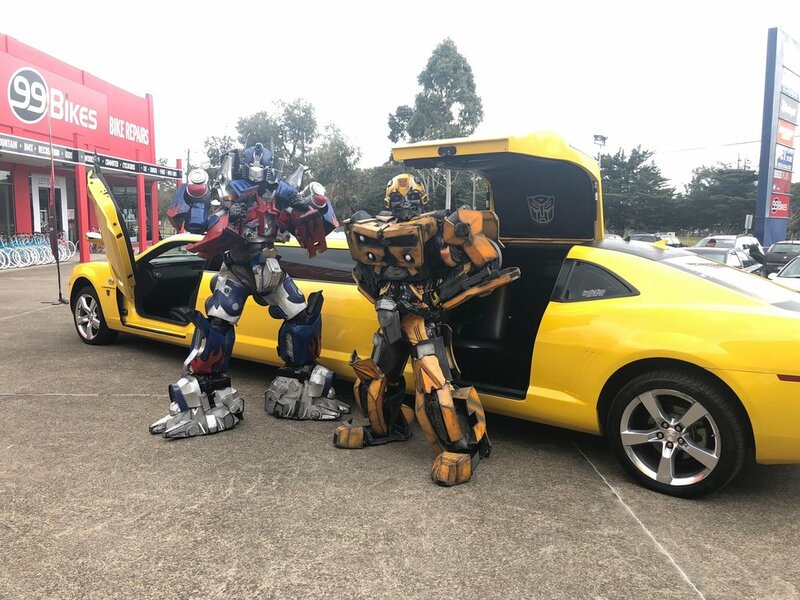 While there we were treated with a visit from our two favourite Transformers: Optimus Prime and Bumblebee! The heroes took to the race track and as expected from two Autobots they showed some excellent driving skills. It was certainly a case of ‘more than meets the eye’ as they zoomed around the track! Newer PostCalling all drivers for the Race Party Holiday Drivers Club.